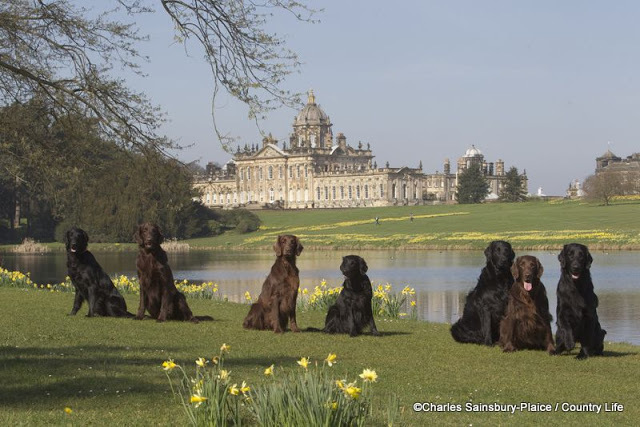 The events that unfolded during Crufts this year has highlighted the importance of responsible breeding and health considerations in all breeds. This is a useful link to the Kennel Club’s Website. This site features a 27 minute video ‘Dogs – A Healthy Future’ and their Mate Select Services. This entry was posted in NEFRA on 12th March 2012 by FlatcoatChris.